Cultivating Daily into Family: three suggestions for discovering & discussing Emmanuel as a family. 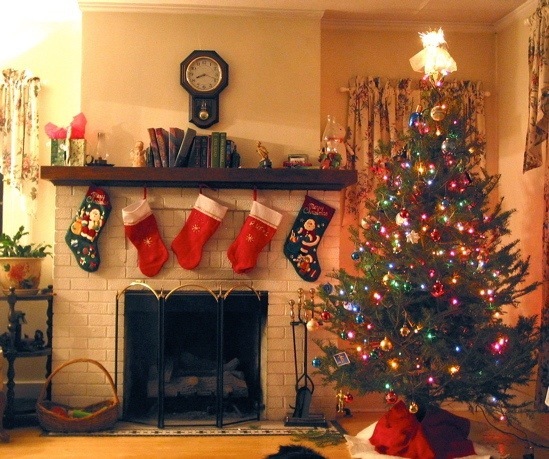 Most families have Christmas traditions. Cookies for Santa. One gift to open on Christmas Eve. Reading the Christmas story together. Advent candles. And there are so many more I hear about. If you have one you are especially fond of and are willing to share it, please do so in the comments section of this post! After all, that’s what this post is really about. As you are cultivating the Gospel daily into your family, I wanted to share with you three suggestions for discovering and discussing and celebrating the Child who was born to communicate the essential message of the Kingdom of God – GOD WITH US. First, my family and I started a new tradition this year reading through the Jesse Tree readings from Ann Voskamp. They are beautifully written, imagination-engaging, Scripturally-based daily readings from December 1st through Christmas day accompanied by a small paper ornament that we can hang on a small tree that we have designated as “the Jesse Tree” (as she describes it). 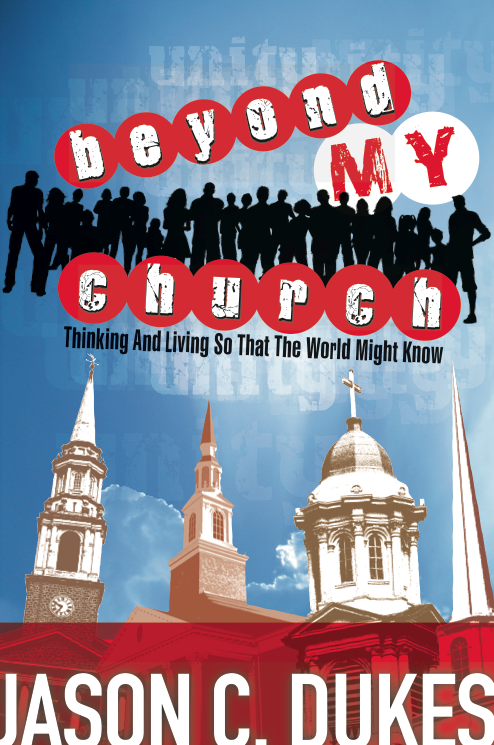 You can check out this great resource for discovering and discussing Emmanuel by CLICKING HERE. Obviously, it might be a bit too close to Christmas to incorporate this resource this year, but you could definitely look ahead to using it next year (unless you just want to do a marathon reading of them this week!!!). Second, starting this week you can get a Jesus Storybook Bible by Sally Lloyd-Jones and read the stories leading up to and culminating with Christmas Day. This resource is one we enjoy all year round because of the way Sally Lloyd-Jones stories the epic tales of Scripture around one central theme – that each story whispers His name. 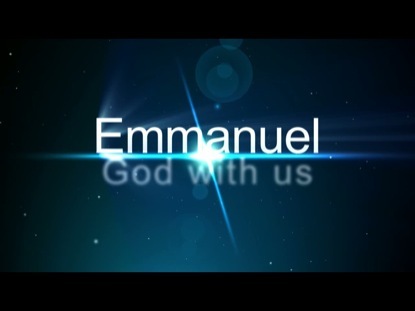 Every story leading up to the Advent whispers Emmanuel, as does every story after. And the Jesus Storybook Bible chronicles this greatest-of-all love stories of a God who chose to love we who betrayed Him before He even made us. Our kids absolutely dig the Jesus Storybook Bible, and I am positive yours will, too! Hoping these suggestions will help you this week as you celebrate Emmanuel and continue to cultivate His grace and love and nearness into your family.